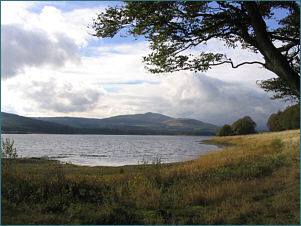 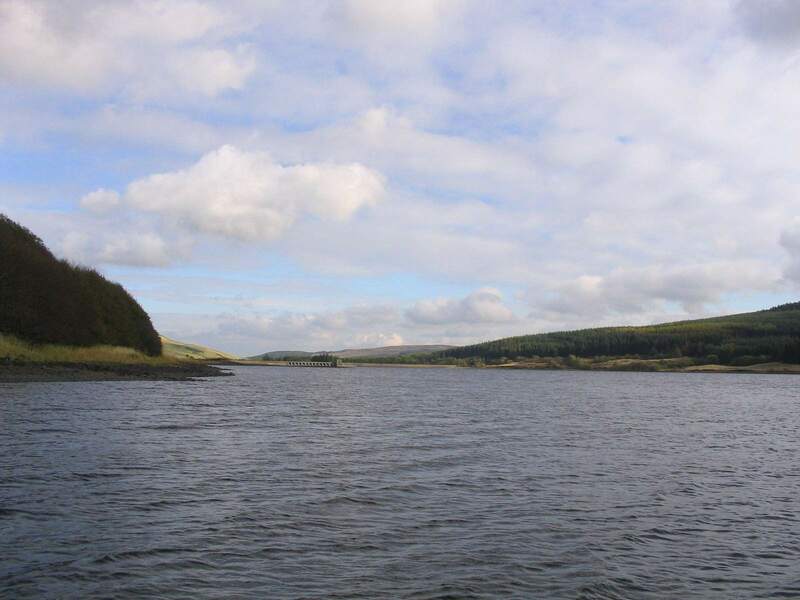 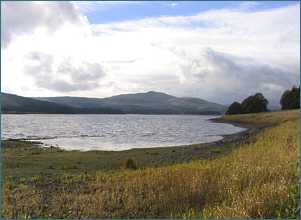 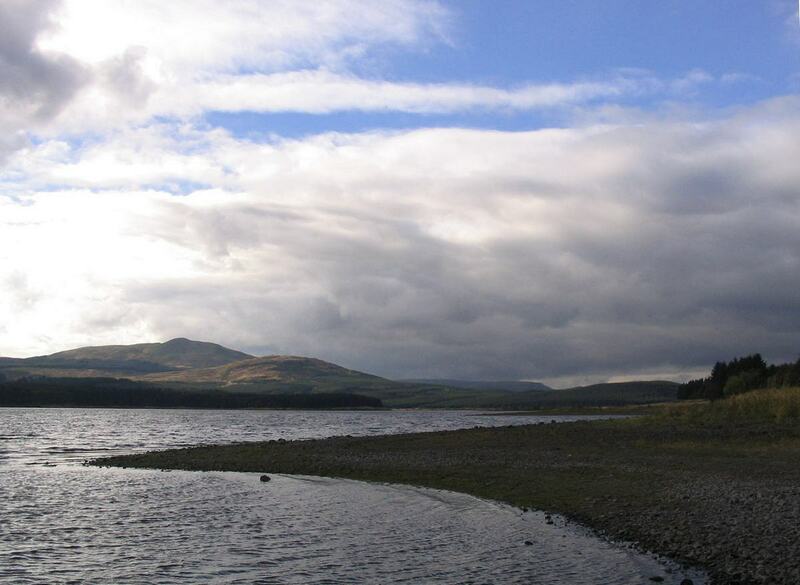 Carron Valley Reservoir, created in the nineteen thirties by the flooding of the upper valley of the River Carron, is one of the most scenic trout fisheries in Scotland. 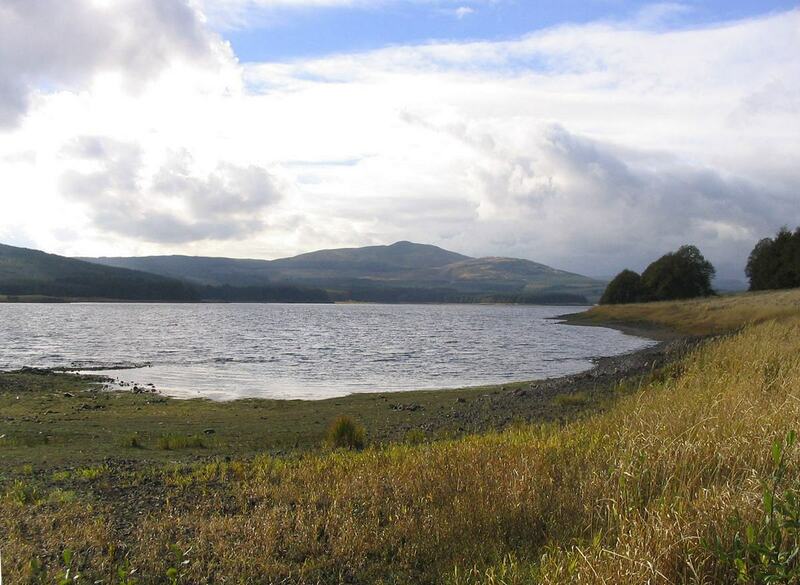 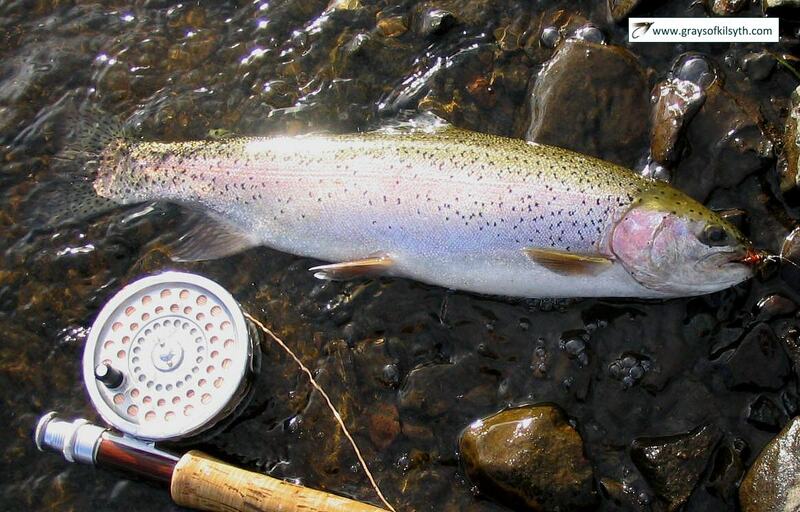 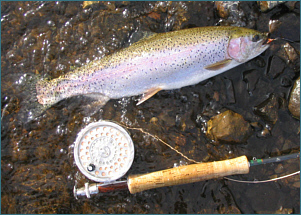 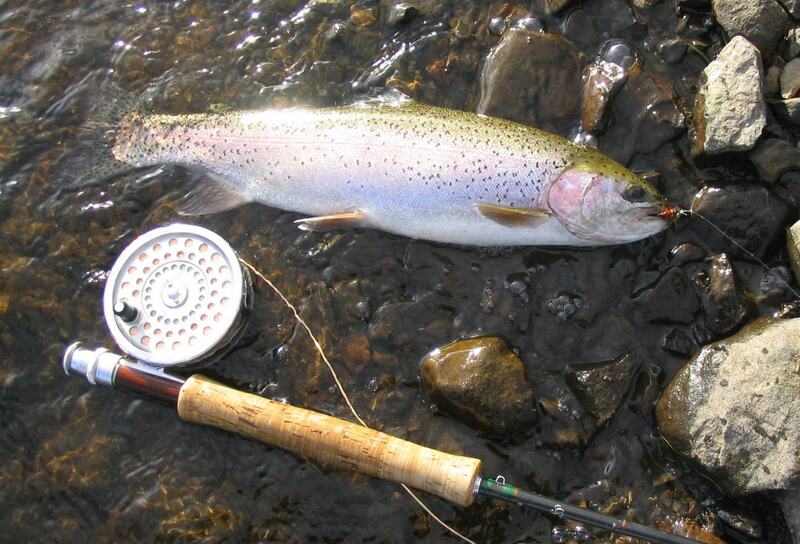 Situated high in the Campsie Fells - yet only a ten minute drive from Stirling, half an hour from Glasgow and forty minutes from Edinburgh - the loch offers boat and bank fly fishing for rainbow trout & wild and stocked brown trout in magnificent surroundings. Since its completion in 1939, the 1000 acre reservoir has proved an ideal habitat for the Carron's indigenous wild brown trout population. 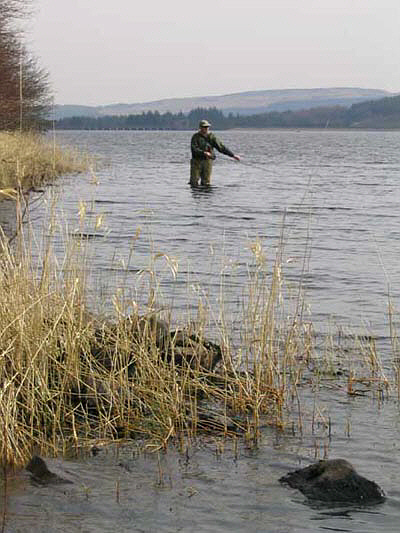 Thriving on the rich feeding of the newly flooded river valley and with easy access to its many excellent spawning and nursery streams, the wild brownies of the Carron Valley Reservoir are now well and truly established, providing some of the best brown trout fly fishing in Scotland. 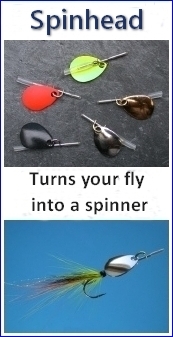 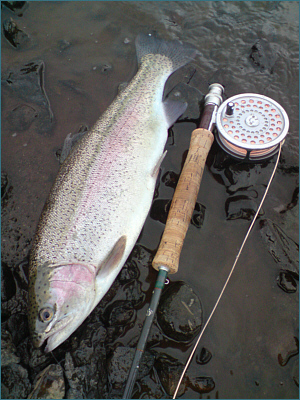 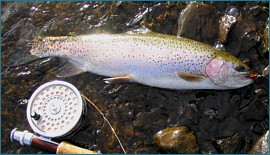 In addition, Carron Valley Fishery stock quality rainbow trout giving some variety to the fishing. 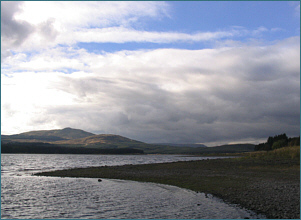 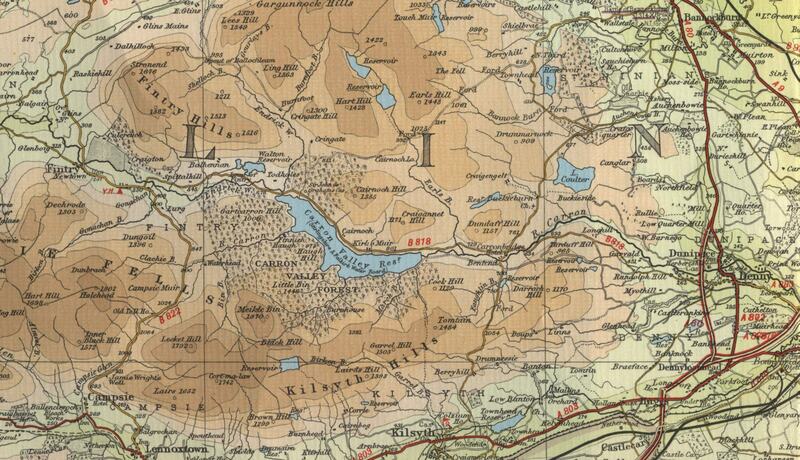 There is also a population of wild Powan in the loch. Carron Valley reservoir is almost four miles long and three quarters of a mile at its widest point and set in an area of outstanding beauty, where the trout angler can spend a day drifting in and out of the many productive bays, casting a team of flies in front of a solid, traditional, clinker-built boat, with only the ospreys, buzzards, curlews and oyster-catchers for company, or enjoy a leisurely stroll along the bank, where hard fighting trout lie close in along the varied shoreline just waiting to have a go at a well presented Kate McLaren, Blae and Black or Peter Ross. 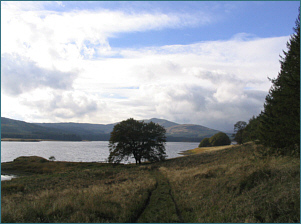 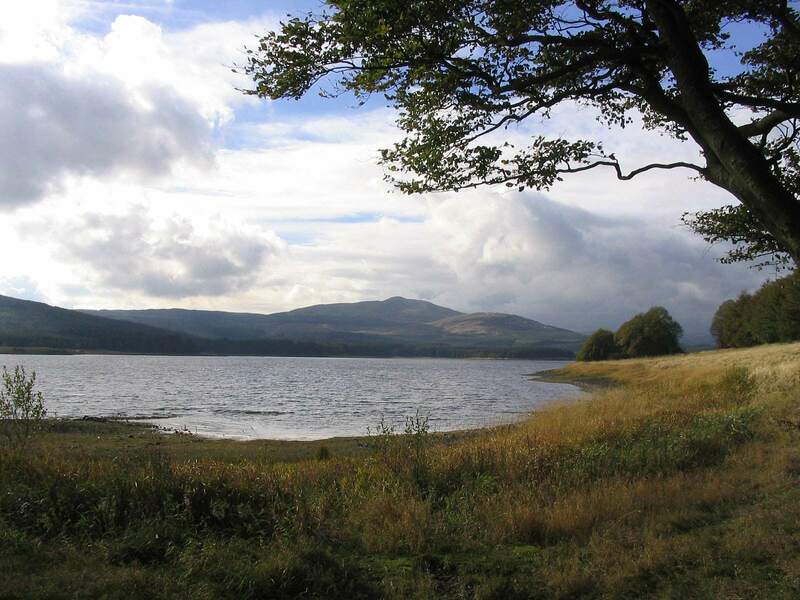 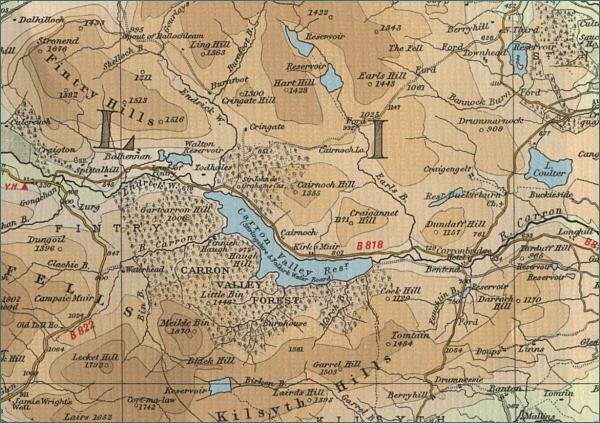 The area around the loch is very popular with walkers, ramblers, mountain bikers and nature lovers and boasts a wide variety of wildlife, all thriving in breathtaking surroundings, yet very accessible and within easy reach of the densely populated central belt.